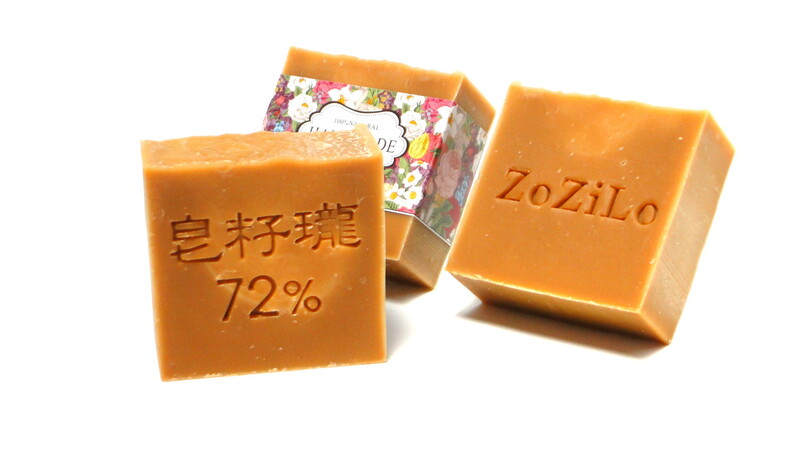 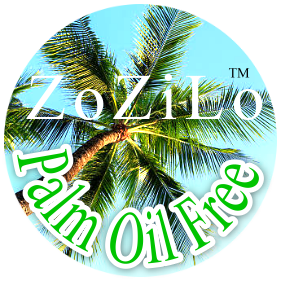 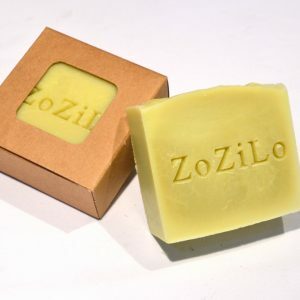 ZoZiLo Soap 72% olive oil based, Palm Oil Free, Free of colorants and artificial ingredients, Effective on tough laundry stains, gentle enough for the most sensitive skin. 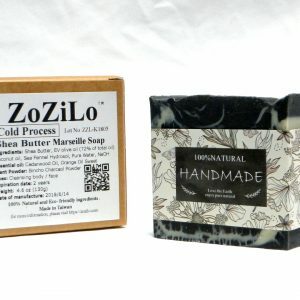 100% Vegan. 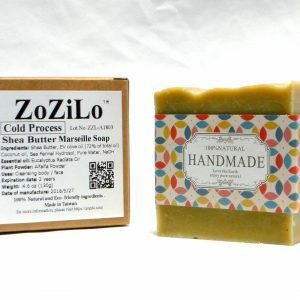 Ingredients: Unrefined Shea Butter, EV olive oil (72% of total oil) , Coconut oil, Sea Fennel hydrosol, Pure Water, Sodium Hydroxide(Key Element to make soap, None remains in Finished product). 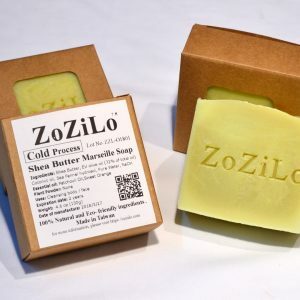 ZoZiLo marseille soaps are 100 % natural, based exclusively on 72% extra virgin olive oil and added essential oil and sea fennel hydrosols. 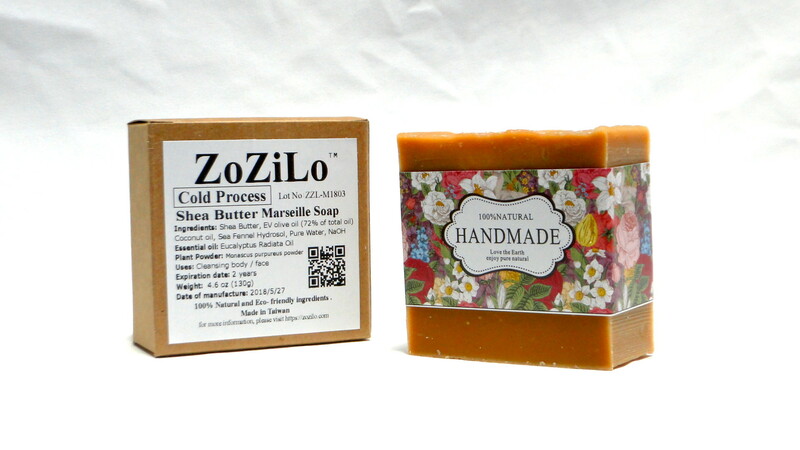 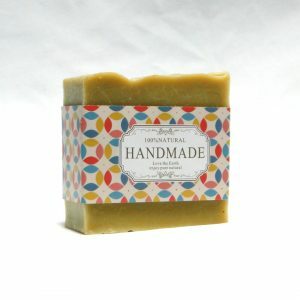 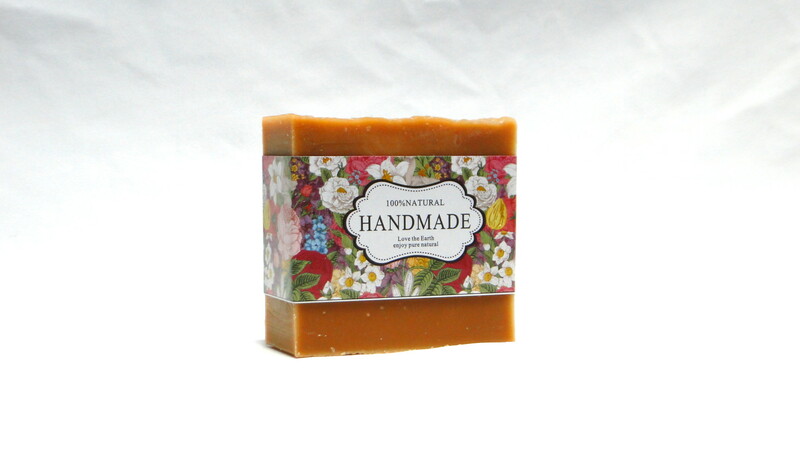 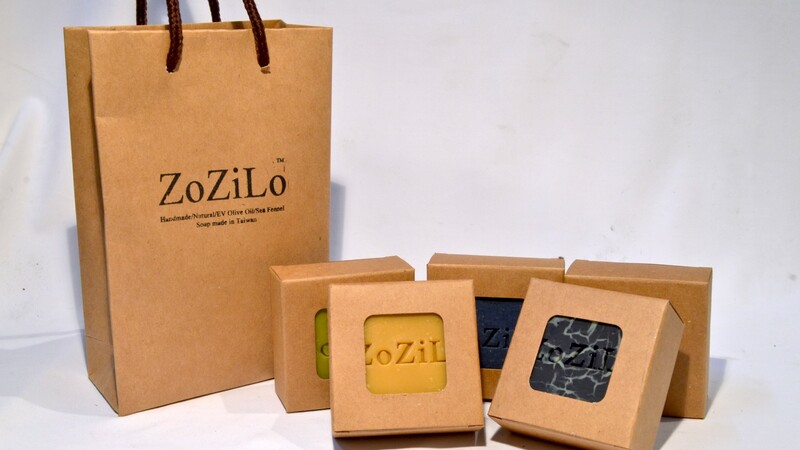 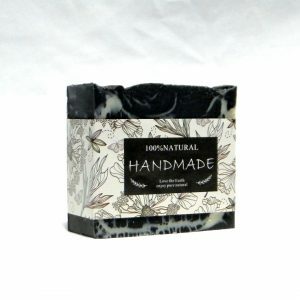 ZoZiLo handmade soaps is simply a healthy, effective, practical, economic, ecological and biodegradable product : a quality product for the whole family.